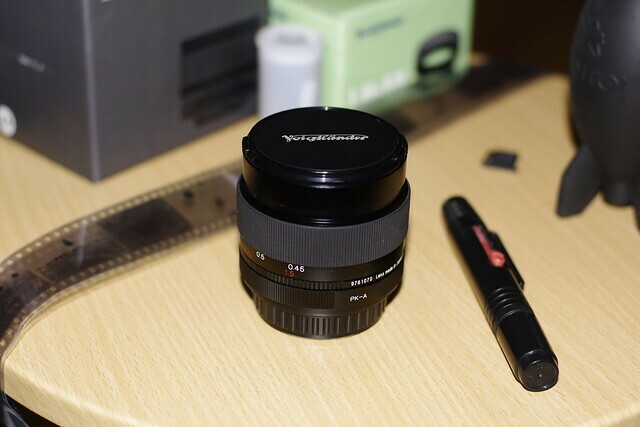 Voigtlander 58mm lens with the Voigtlander LH-58 Lens hood. Both are in box. The Lens hood hasn't left the box. 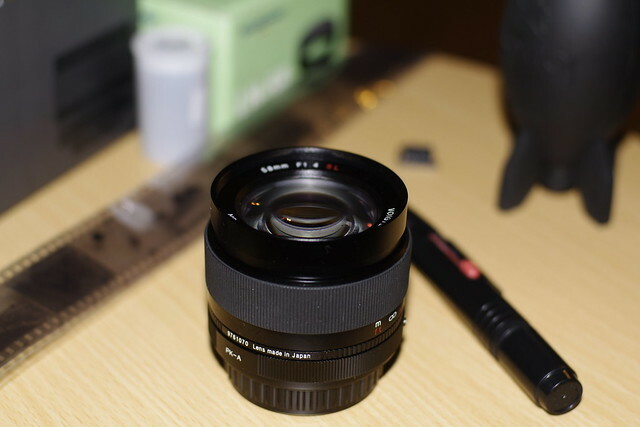 The lens is used, but looks and works great. I rated it Excellent by the forum standards. I will ship international at cost. I own one of these and it is an amazing lens. 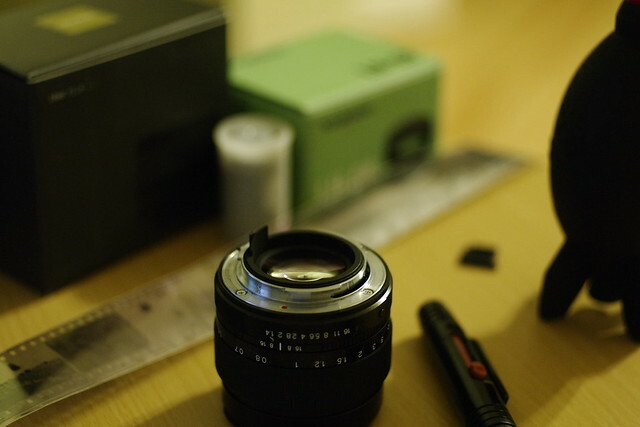 The build quality exceeds Pentax FA Ltd imho. Don't make me regret selling it before it's even gone ... ha ha.